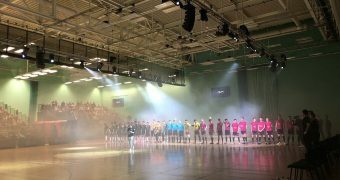 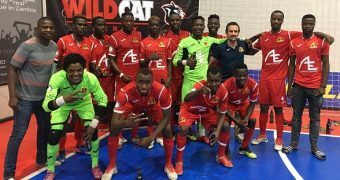 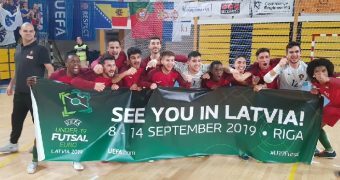 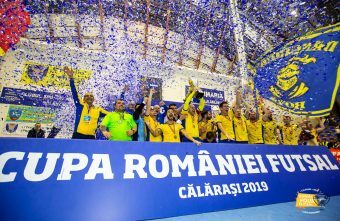 Highlights of the 2019 Romanian Futsal Cup Final - Futsal Club Dunărea Călărași defeated CS United Galaţi - 2 - 1. 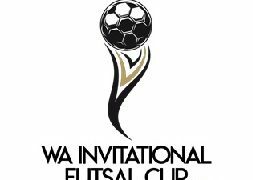 Great to see so many in attendance. 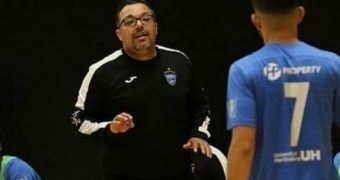 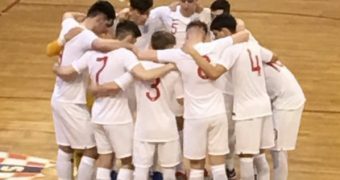 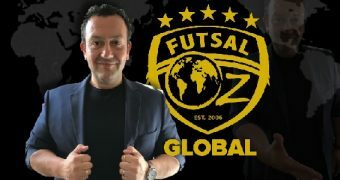 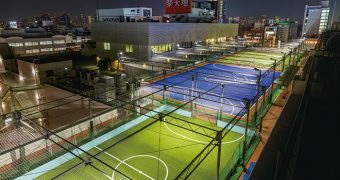 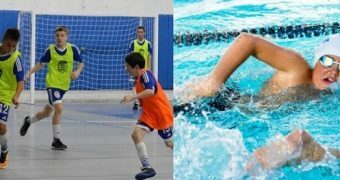 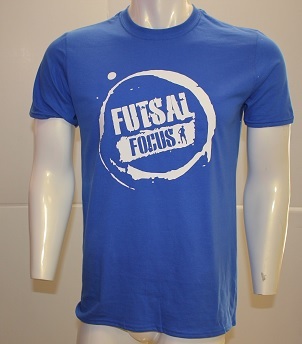 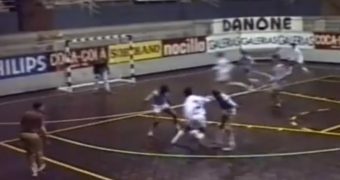 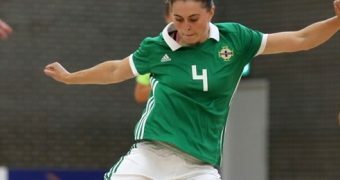 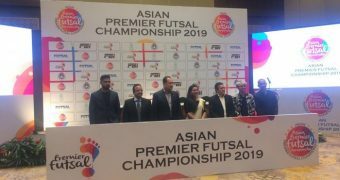 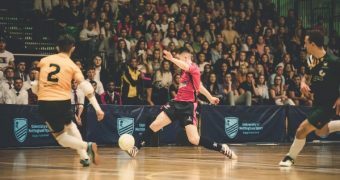 BBC Sport Futsal - Sport of Futsal is key to Brazil's success as a footballing nation and is Brazil's most popular sport and has the highest participation.